What is Racin Nexus / RN? 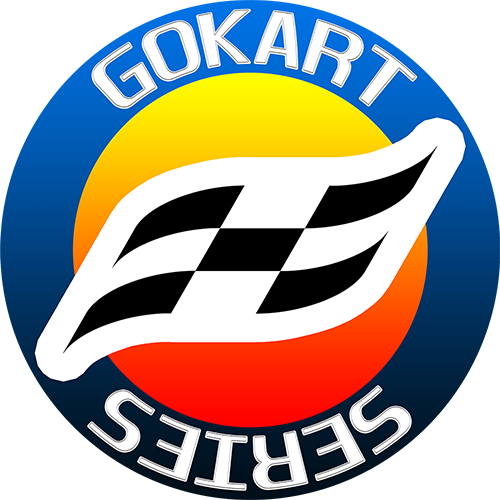 It is a platform for (virtual) racing series and an international community. You can read about our history here. The RN code and the respective series' rules. A series is a set of races that are run as single events or championship rounds. A team is group of racers that have united to run together with a common identity. Joining a series/team and staying with it depends entirely on whether there is compatibility between you and the series/team you are interested in. Some series/teams are easy to join while others are exclusive. We will gladly help you the best we can. By checking the tech forum you might already sort out some difficulties. We are commited to helping you with your goals. RN staff members have decade-spanning experience with running series/teams. I need to talk to a member of the RN staff personally. Feel free to contact us with whatever it is. You can reach us via email or forums or Discord.